Sticky Toffee is a company run by Mark Bullock, one of my Co workers from Surreal and WB. 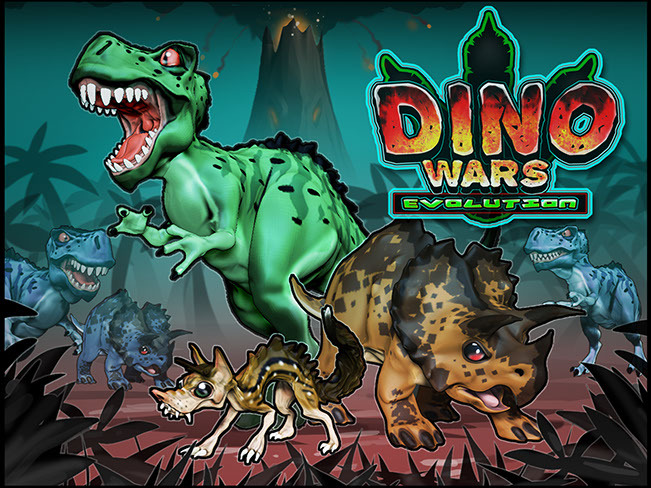 DinoWars Evolution is a game being developed for tablet and phone. 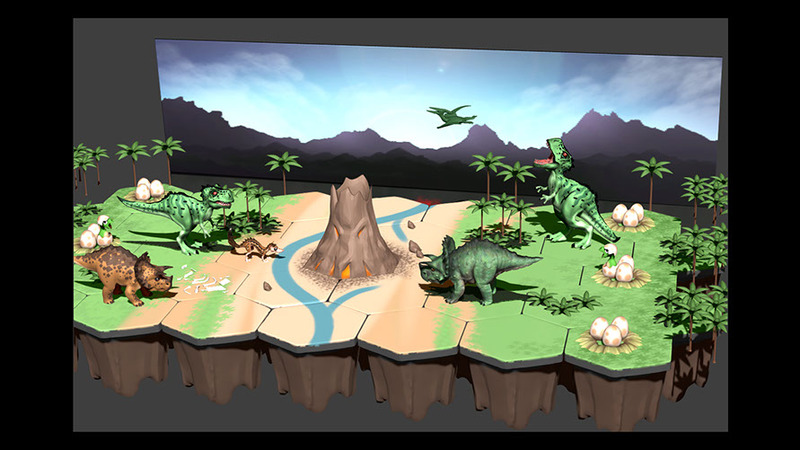 The game is a turn based strategy which also unlocks and teaches kids about dinosaurs the farther you progress. 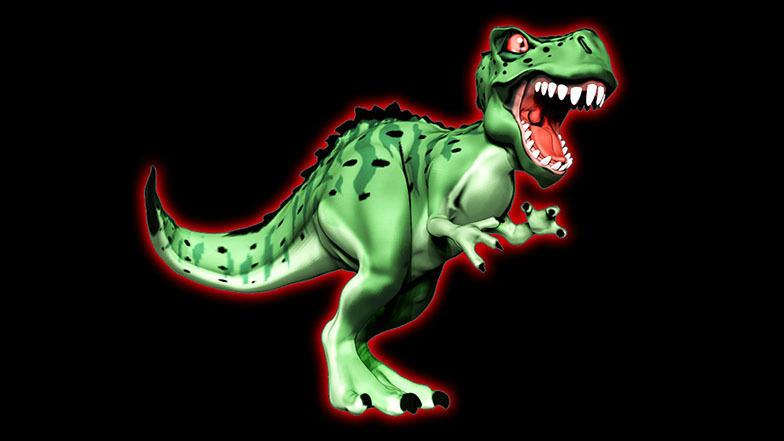 I worked early in the project and help develop some of the dino characters, logo and splash screen. 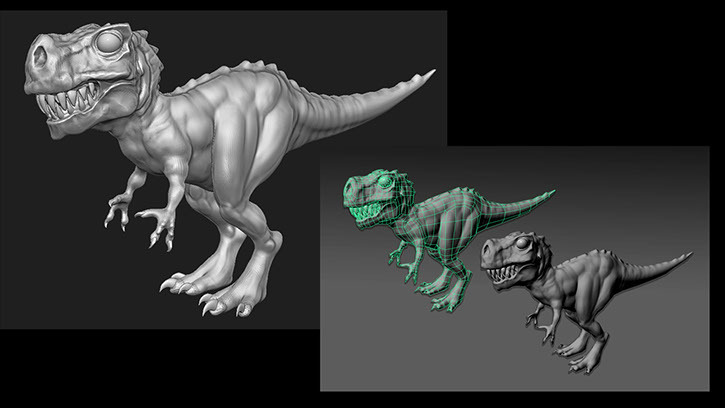 Sticky Toffee, Dinowars: Next sculpt added more "cute" elements and simplified scales. Looked nice with a normal map. Want to push for more cartoon look. 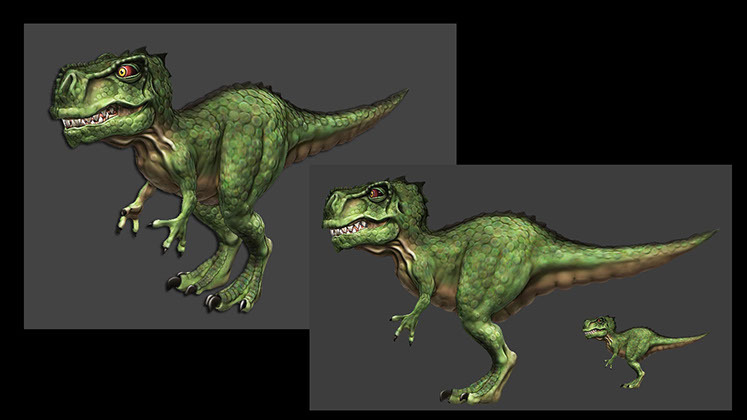 Sticky Toffee, DInowars: First dino sculpt for dinowars. 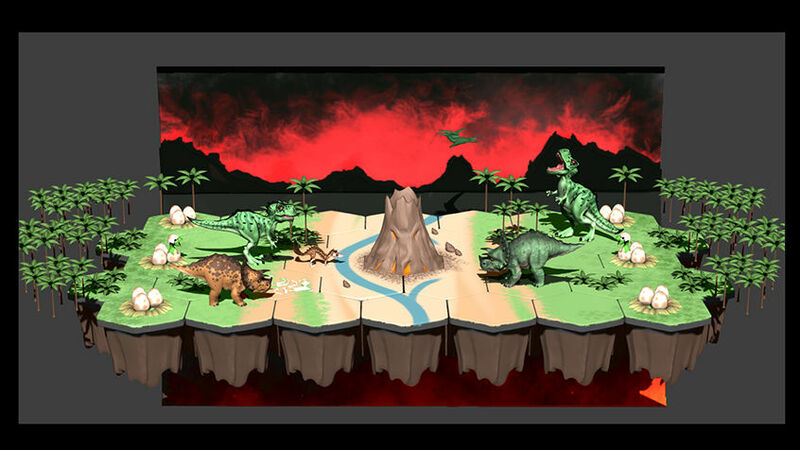 Less detail and less scary on next round. 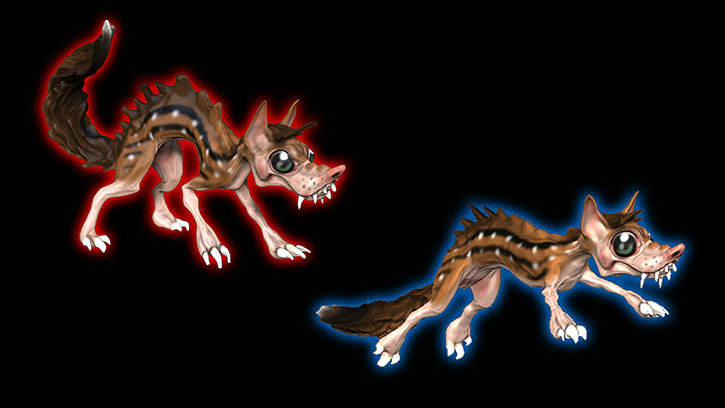 Sticky Toffee, Dinowars: Developing the proto mammal characters. 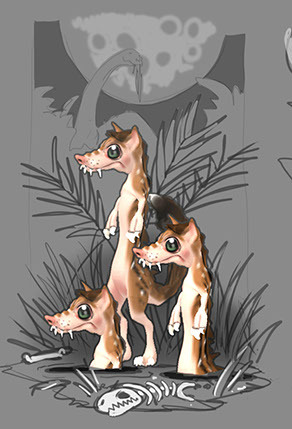 Sticky Toffee, Dinowars: More development comps. Sticky Toffee, Dinowars: Exploration of the proto mammal. 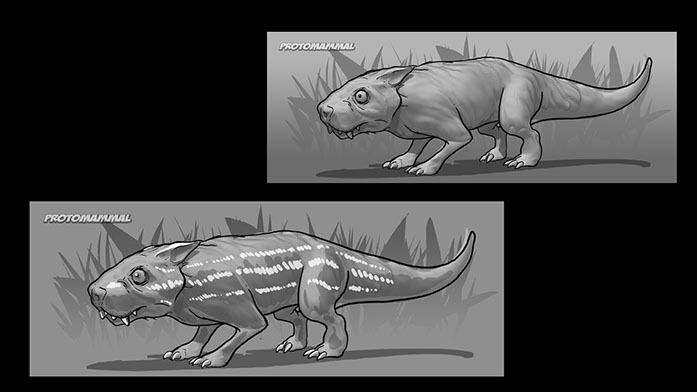 Sticky Toffee, DInowars: Patterning and coloring for the Proto mammal. 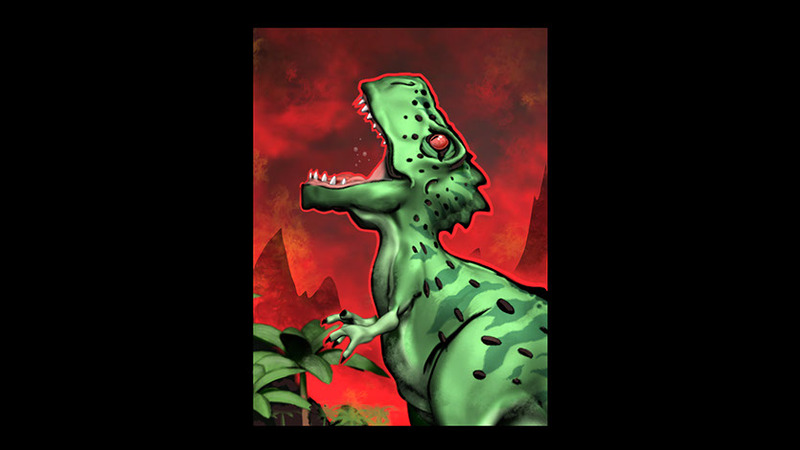 Sticky Toffee, Dinowars: Dinowars with "evolution" to fit in . 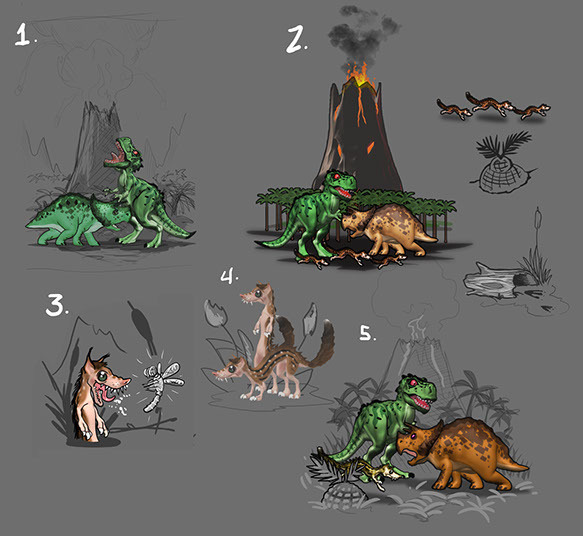 Sticky Toffee, Dinowars: Dinowars logo comps. 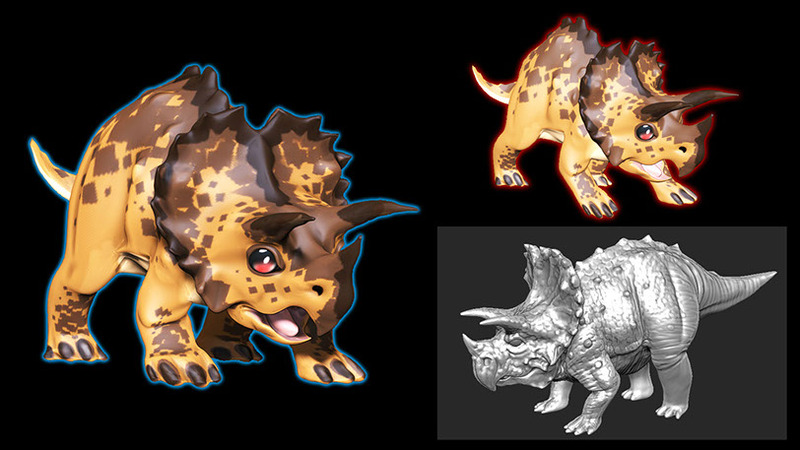 Sticky Toffee, Dinowars: Triceratops render layer. 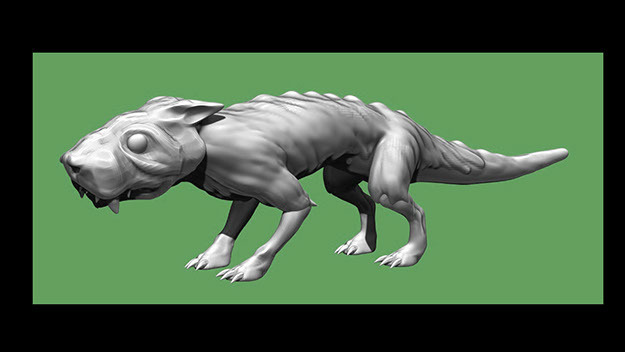 Early concept sculpt at the corner.